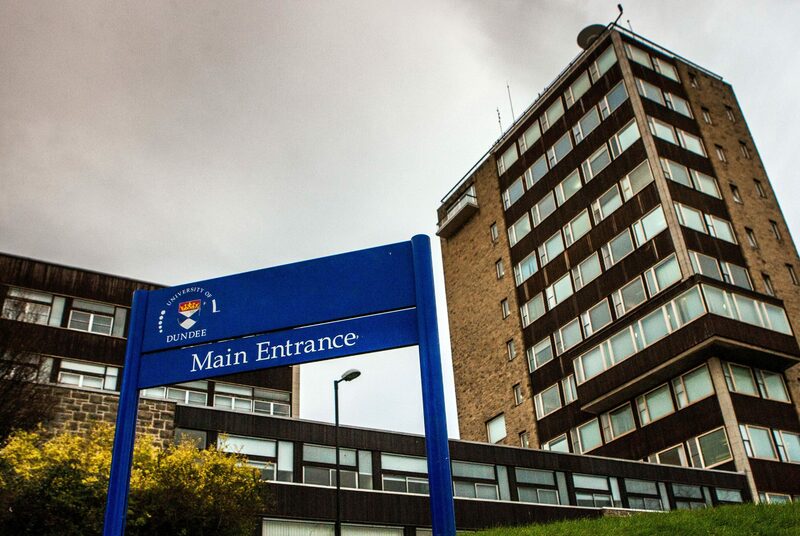 The Scottish Government has bowed to pressure over calls for a national probe into NHS endowment funds after health chiefs in Tayside were accused of "mismanagement" of their own charity pot. A disability support provider has pledged to offer free training resources to all UK cinema staff following the success of autism-friendly film screenings at Dundee Contemporary Arts (DCA). A leading charity has slammed the "extremely concerning" decision to provide lower than normal chemotherapy doses for breast cancer patients in Tayside despite a reported lack of supporting evidence. Dundee University has been ranked among the top institutions in the world for its impact on society as a whole.